Ashleigh was a travel nurse before she landed at Children’s. 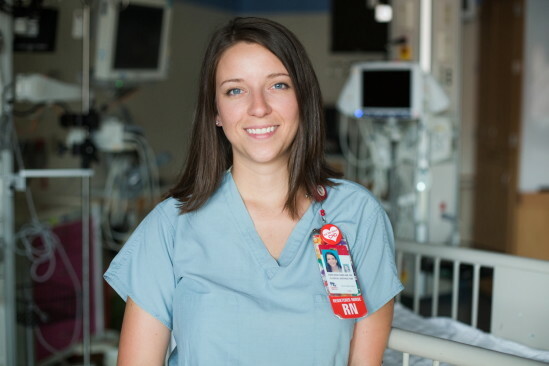 She was drawn to pediatrics after nursing school and feels that she has found a great home in the Cardiac Intensive Care Unit, where she sees many children recover to live full, healthy lives. However, some children don’t, and she tries to make their final days as rich as possible.